TTC #4: February 9th, 2019! 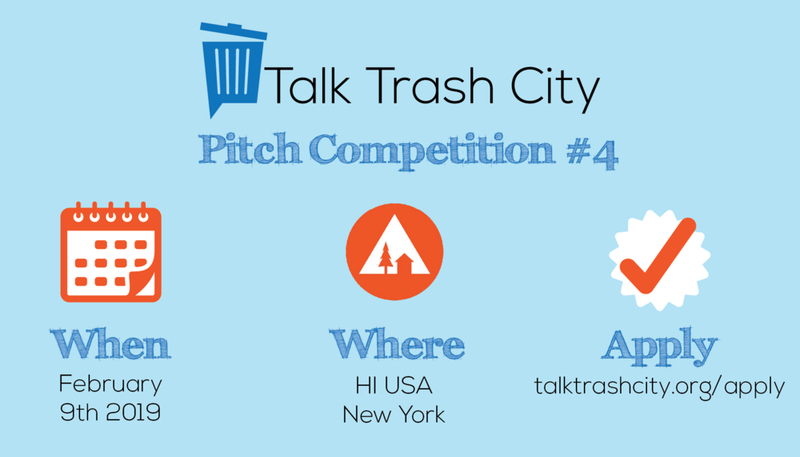 Join us for our 4th pitch competition at Hostelling International (HI USA NYC)! Pulpmade’s ‘Posse Chair’ is sustainable children’s furniture that sparks imagination and creativity - made from recycled paper and cardboard, paper pulp is non-toxic, lightweight, and soft–a great match for children. $20 tickets after 1/31 and $20 tickets sold at the door - CASH ONLY.